EZVideo is the new full-featured Digital Television service delivered to your laptop, mobile, and TV set top box devices. For more information on features and pricing go to the DirectLink EZVideo service page here. For more frequently asked questions about EZVideo visit the FAQ page. EZVideo requires you to have one or more supported streaming devices in your home to use the service. Please refer to the Devices page on our website for a list of devices and purchase options. PROTIP: Download the EZVideo User Guide and write down your username and password for safe keeping. If you don't find the information you are looking for or would like to contact us directly, please call our EZVideo Technical Support team at 1.833.248.8070. Here are links to the respective app stores for EZVideo. The "Web" links to EZV.TV for the browser version. Many devices that work with EZVideo can use a wireless network but when it comes to high-quality video streaming the best performance will always come from a wired Ethernet connection. Some devices do not have an Ethernet port, but they do have an adapter available that can be used to connect using a Micro USB port or something similar. Check the manufacturer's support and product offerings for information about Ethernet and other accessories that might be available. All recorded content with EZVideo is stored "in the cloud" and not on your device. There is a limit to the number of hours available for your DVR storage but Restart and Replay TV don't count. Restart and Replay TV are entirely new concepts, and something to consider before scheduling your DVR programs. Learn more about using your EZVideo DVR here. 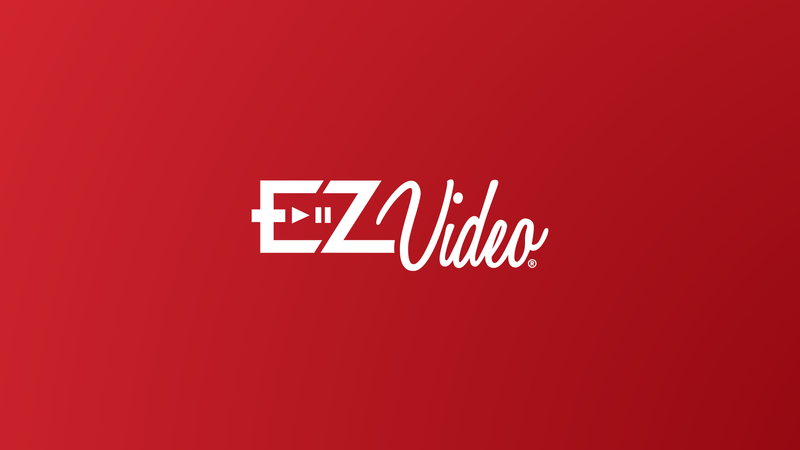 Join Us For an EZVideo Tutorial! Hosted in our DirectLink Community Room.